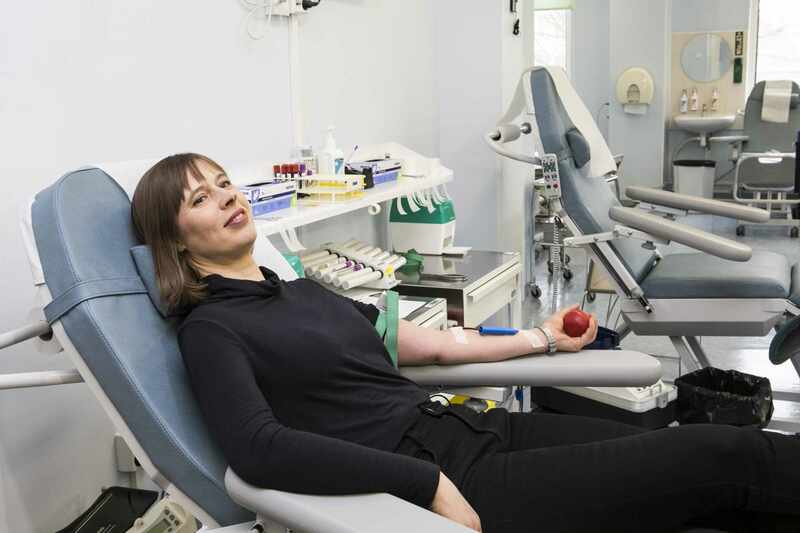 Giving blood is the simplest way to do good. 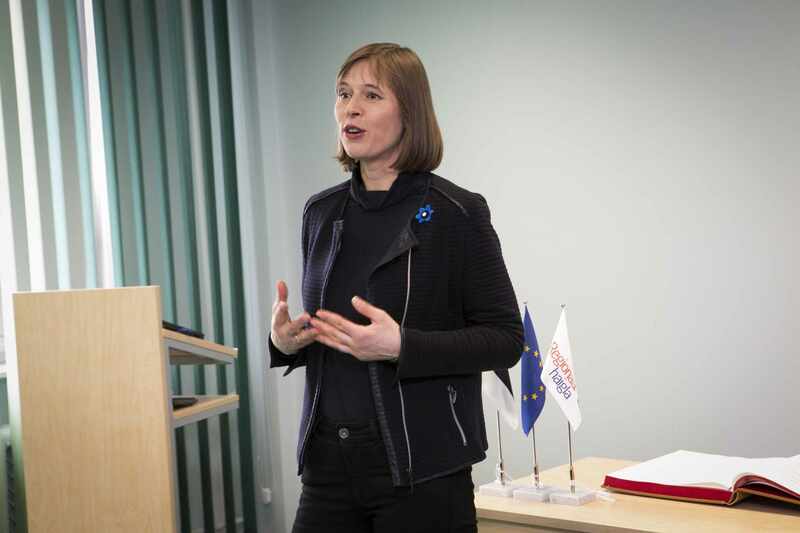 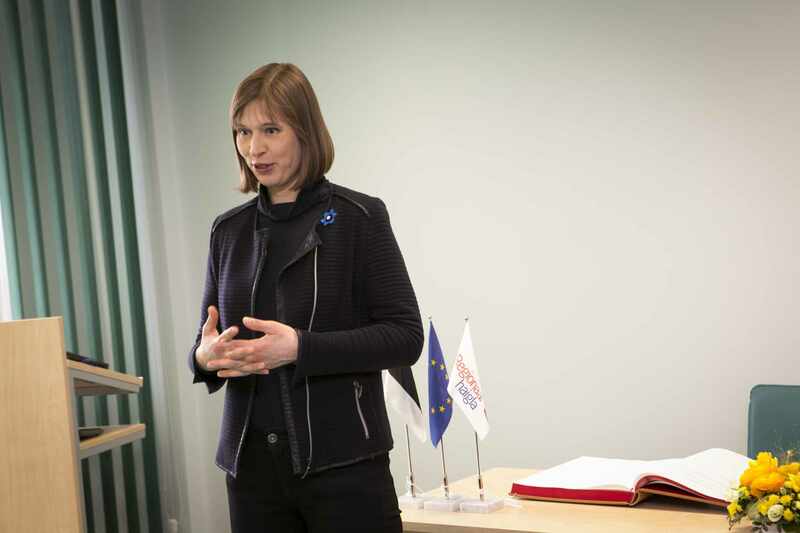 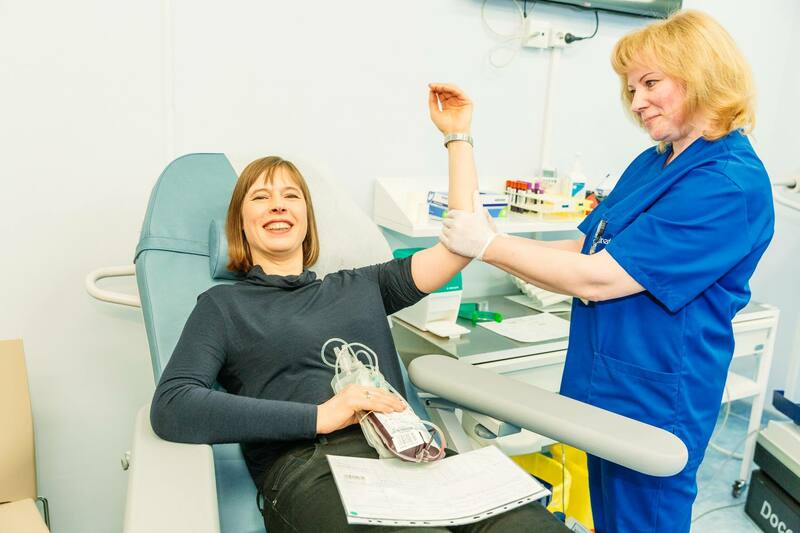 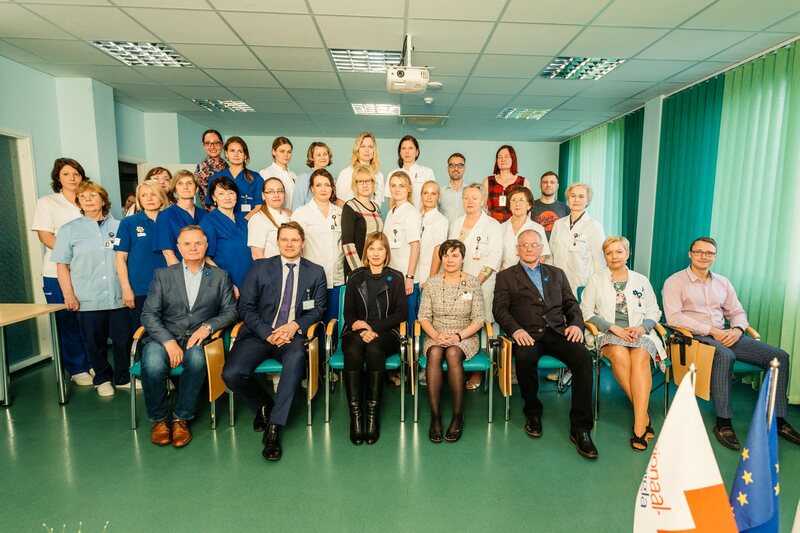 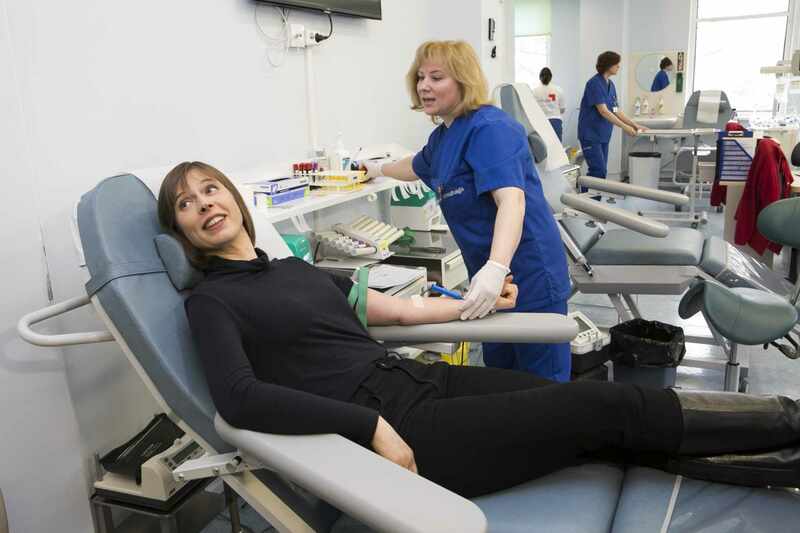 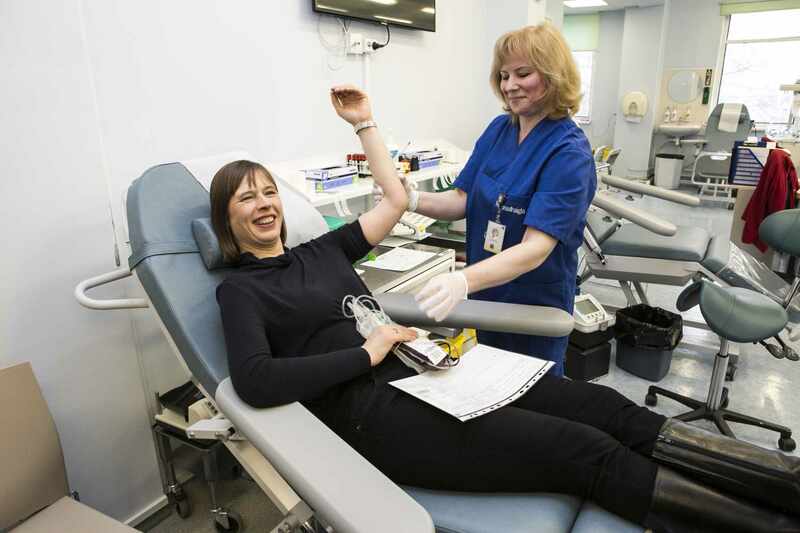 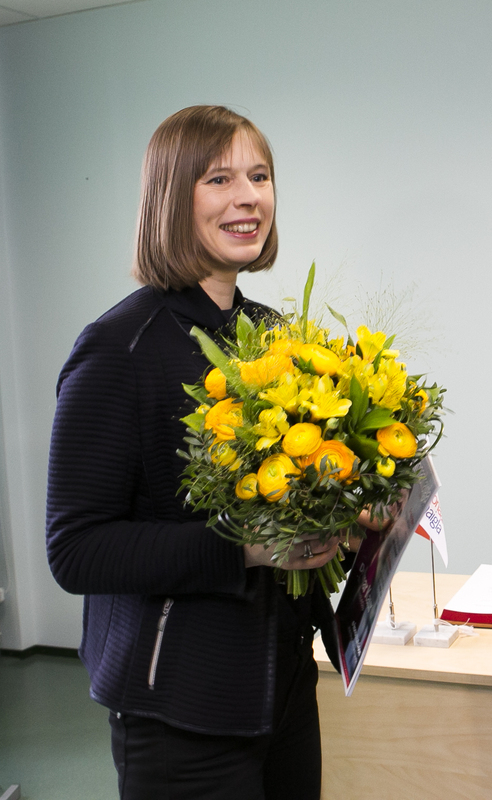 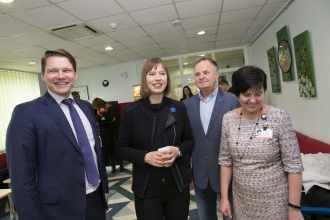 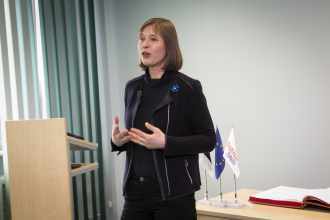 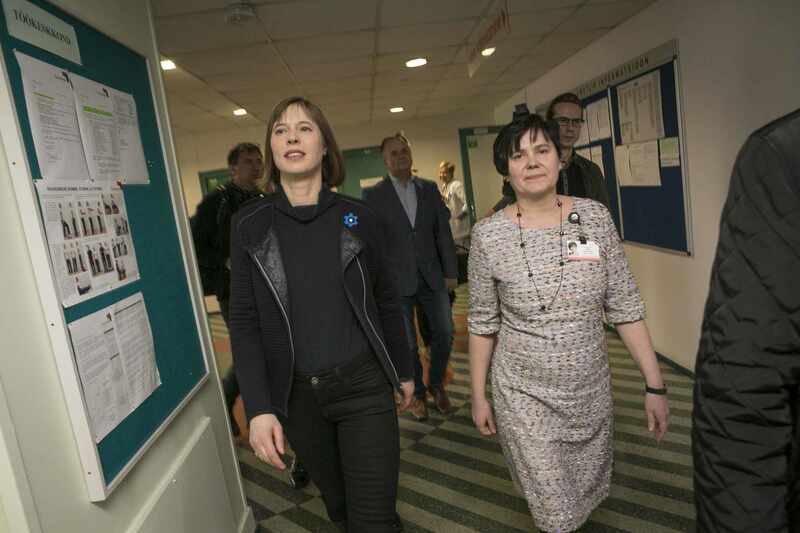 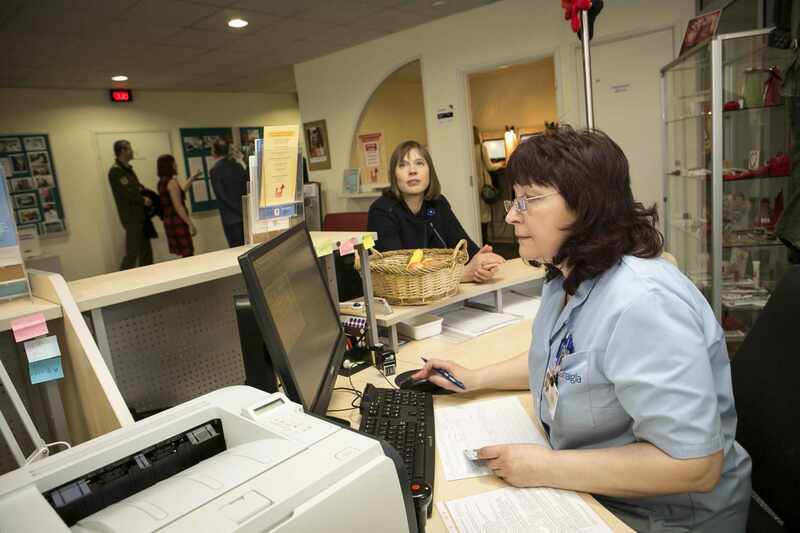 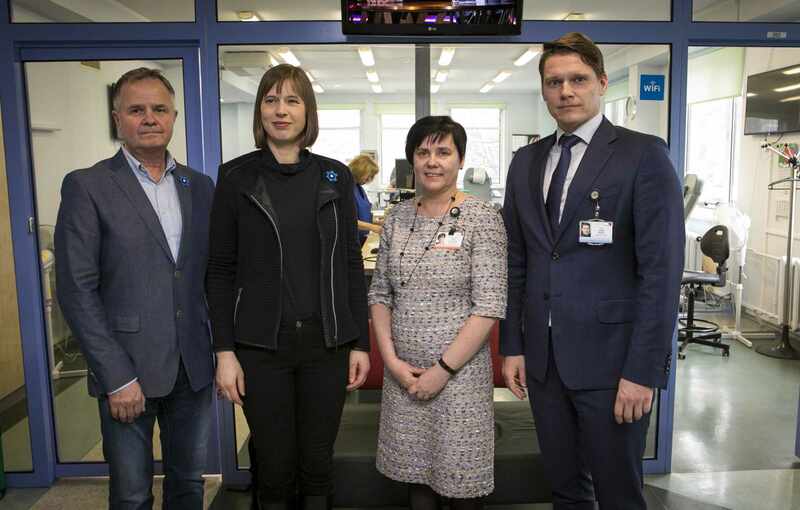 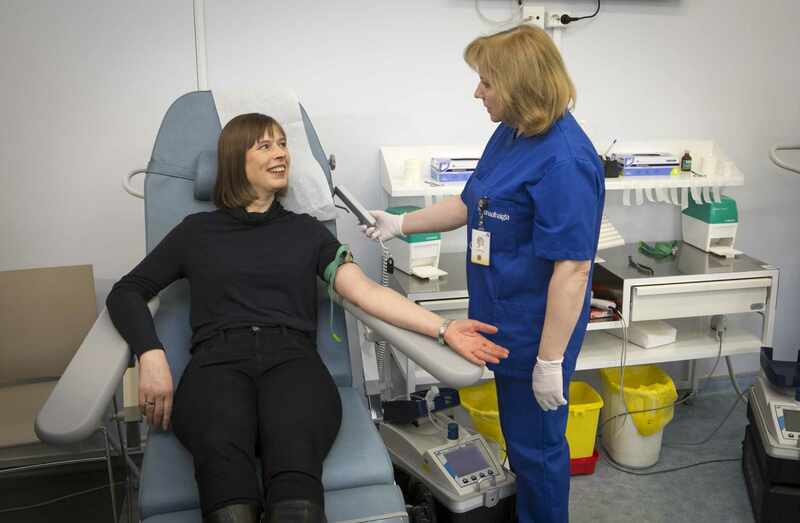 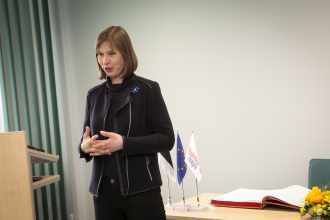 On Thursday, 13 April, President Kersti Kaljulaid paid a visit to the North Estonia Medical Centre’s Blood Centre to meet with the managers of the Medical Centre and employees of the Blood Centre as well as to donate blood to inspire everyone who care for themselves and for others to do good. 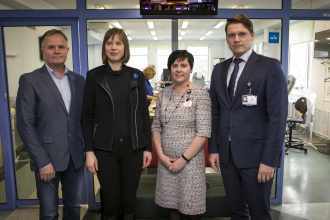 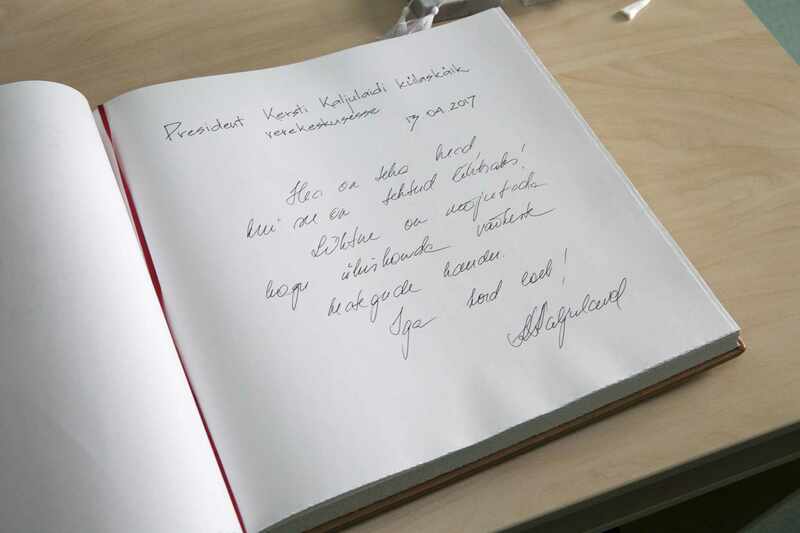 “Today I visited the North Estonia Medical Centre’s Blood Centre to pay tribute to voluntary blood donors and set a personal example for all healthy people who care for themselves as well as for others to do good as blood donors.